The GIANTS have announced their 30-woman Southern and Northern squads for the upcoming Women’s Winter Series. 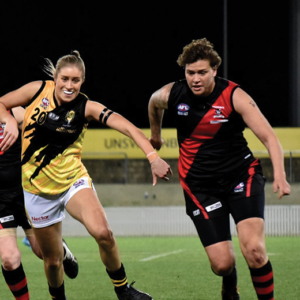 12 AFL Women’s listed players including Alicia Eva, Ellie Brush, Erin McKinnon and Nicola Barr will line up for the Northern GIANTS, while Jodie Hicks and Britt Tully will play for the Southern GIANTS. 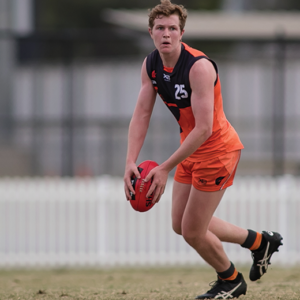 The inaugural Winter Series begins when the Northern GIANTS play the Gold Coast Suns at Tom Wills Oval on Saturday, June 9 at 10.30am, before the Southern GIANTS play their first fixture against the Brisbane Lions at the same venue on Sunday, June 10 at 11:00am. The Northern GIANTS, whose squad is made up of players from AFL Sydney and the Black Diamond League, will be coached by former GIANTS AFL development coach Roger Moten. While nearly half of his squad have played AFLW for the GIANTS, Moten is keen to see what the other squad members are capable of. 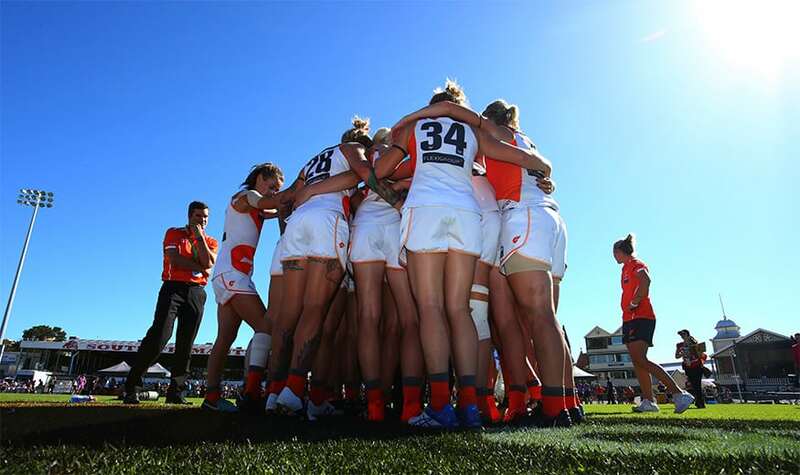 “We’ve brought in some players that have previous train-on experience with the GIANTS AFLW squad or have played for the GIANTS’ AFLW side but we’ve unearthed a couple of new players,” Moten said. Former Carlton ruckman Anthony Bourke will take the reins of the Southern GIANTS, whose players hail from AFL Canberra, AFL Riverina, Tallangatta and District Football League, Goulbourn Valley Football League and the Ovens & Murray Football League. 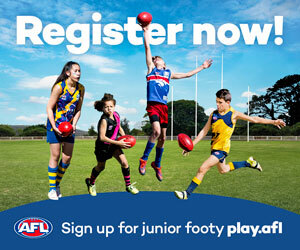 The former Eastlakes NEAFL coach said the competition provides a great opportunity for hidden talent from across South-West New South Wales to be unearthed with his squad consisting of a mix of experienced and developing players. “It’s been a really exciting time for women’s footy in Canberra and the Riverina, and it’s a great opportunity for players to put themselves in front of people who are in AFL Women’s programs,” he said. “We’ve got a few players from the Riverina and Wagga that we’re excited to put on the bigger stage. Haneen Zrieka, Renee Tomkins, Lael Kassem (Auburn-Penrith), Georgia Breward (Coolangatta Bluebirds QWAFL), Ellie Brush, Kristy Sutcliffe, Laura Russel, Lisa Steane, Pippa Smyth (Macquarie University), Meaghan McDonald, Sarah Halvorsen (Newcastle City), Laura Holdsworth (Newtown) Alicia Eva, Nicola Barr, Pippy Clegg, Alex Sneddon, Erin McKinnon, Kristen Hay, Louise Stephenson (Sydney University), Alison Parkin, Roxy McGee, Sandra Janjetovic, Jasmine Smith, Jacinda Barclay, Meagan Kiely, Phoebe Monahan, Rebecca Privitelli (UNSW-ES Bulldogs), Laura Houghton (Western Magic), Melissa Freckelton (Western Wolves) Rylee Mcgartland (Wollongong). 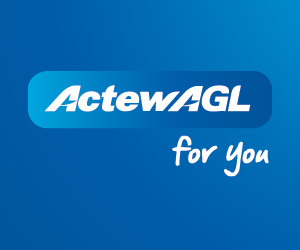 Tegan Tisma (Ainslie), Elisa Pevere, Jodie Hicks (Belconnen), Ally Reid (Benalla), Gab Goldsworthy, Hayley Fairless, Isobel Cleary (CSU Bushpigs and Bushsows), Katie Rose, Najwa Allen, Karina Demant (Eastlake), Eloise Ashley-Cooper (Finley), Britt Tully (Gungahlin), Brea Quinlivan (Lavington), Lexi Hamilton, Carly Res, Hannah Dunn, Jessica Stramandinoli (Queanbeyan), Kahli Abbott (Riverina Lions), Bec Guglielmino, Emilee McPherson, Karina Collins, Sally Lynch, Alyce Parker, Melanie Wright, Olivia Hall (Thurgoona), Kate Greenacre, Rebecca Mitchell (Tuggeranong) Chelsea Knight, Kyra Jackson, Teneika Bruce (Wodonga).